A new whitepaper has recently been released by flooring manufacturer Heartridge, looking into the downsides of solid timber flooring and the potential substitutes for such. Timber flooring alternatives: beauty without the upkeep examines in depth the drawbacks of solid timber, and how they can negatively impact the functionality and durability of a design. Solid timber flooring is a time-honoured design favourite due to its character, warmth and naturally stunning aesthetics. However, this reputation has also ensured that costs for solid timber flooring are undeservedly high, especially when considering that as a natural product, timber can suffer from durability issues and requires a higher level of maintenance than other products. Architects can achieve the aesthetics of a timber product without the drawbacks by utilising certain flooring alternatives, many of which are virtually indistinguishable from a solid timber floor. The paper looks in depth at the alternatives to solid timber flooring, including engineered timber, laminate and vinyl planks, and the characteristics of each that justify consideration over solid timber, ranging from reduced maintenance and cost to qualities more specific to each. The whitepaper is free to download and comes with additional information on Heartridge, their high-quality manufacturing process and different product ranges. 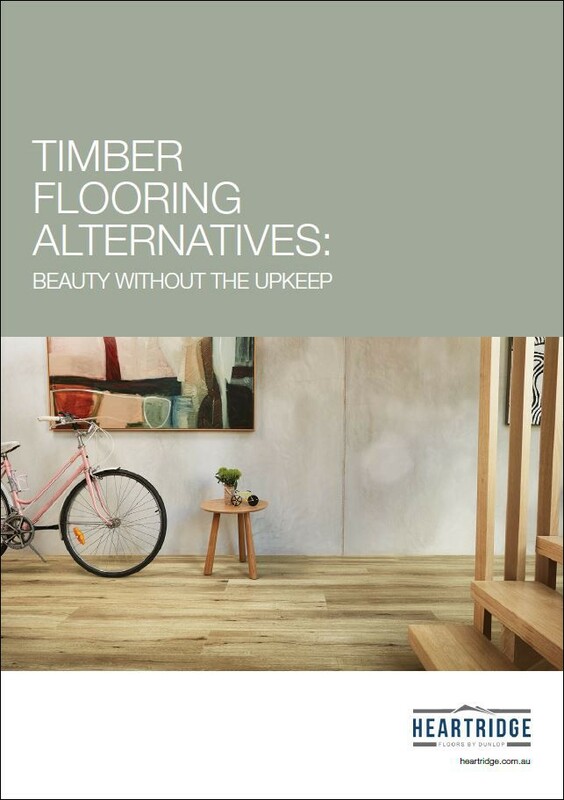 For more information on Timber flooring alternatives: beauty without the upkeep, download the new whitepaper here.